I have been increasingly neglectful of my 'hood over the past few years. 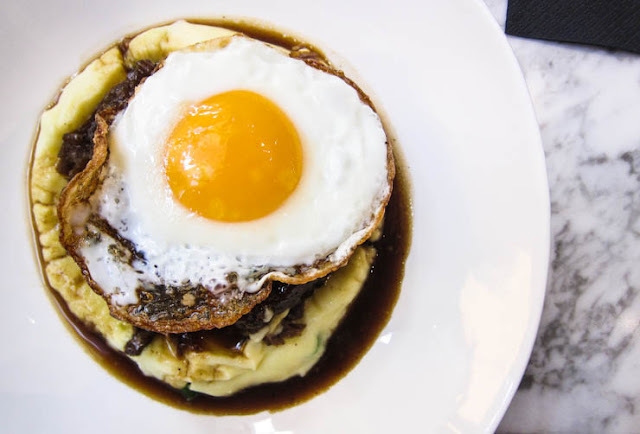 There are delightful places to be found in South Yarra, if you know where to go, and for the most part, I know where to go for delicious food in South Yarra, it's just that I usually end up visiting Simon in Fitzroy instead. And yet - there are rare occasions when I can tempt my lazy boyfriend to visit me. Such as when I won a LuxBite voucher from a giveaway by Ashley from I'm So Hungree (thanks, lady!). 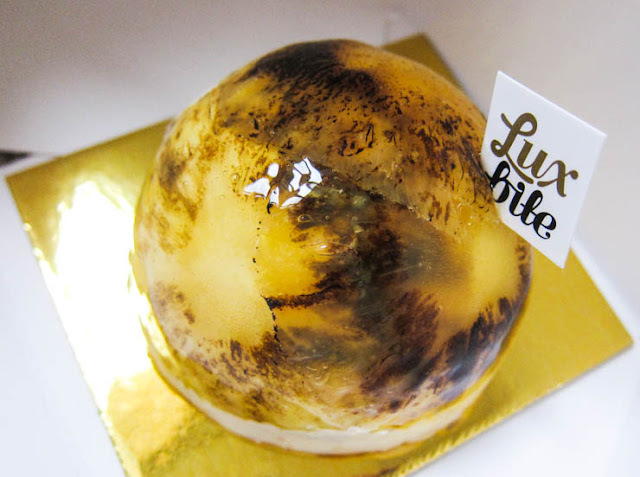 I've been to LuxBite for dessert (38 Toorak Rd, South Yarra) a few times, but it's been a long, long stretch since my last visit. During my absence, they've started serving up more than just desserts. Their savoury brunch menu looked really enticing, and on a cool Saturday afternoon, that was exactly what I was after. But hey, let's still kick it off with something sweet. For drinks, we got the organic chai, and the salted caramel hot chocolate. 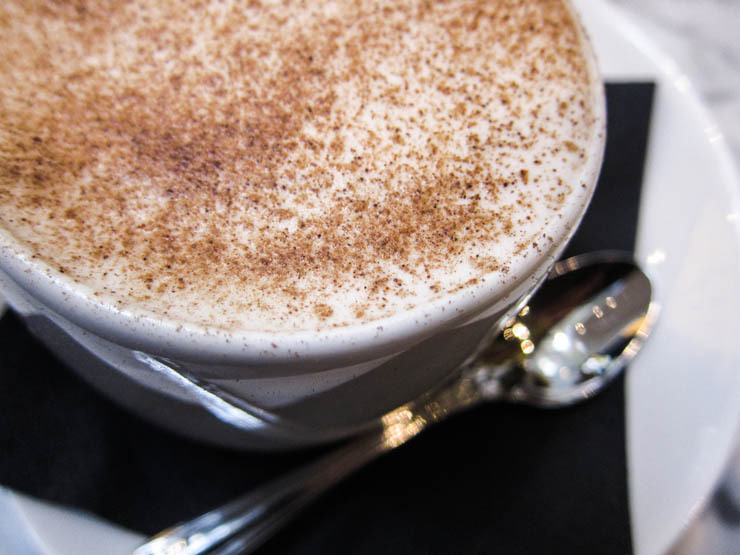 We're picky about our chai, but quite enjoyed the version here. It's probably one of nicer ones we've tried, though as usual, we yearned for just a bit more of a peppery kick. When the waitress served up the hot chocolate, we were instructed to stir before drinking. So I stirred, and I sipped. The cup had a salted rim, but instead of tequila inside, we get - of course - a rich, warm, sweet-and-salty chocolatey goodness with teasing hints of caramel. Oh, and yes, there was a good reason for stirring - the salt is located at the bottom of the cup. Good thing I stirred, which created a balanced overall experience, with only a few stray grains when I got to the end! 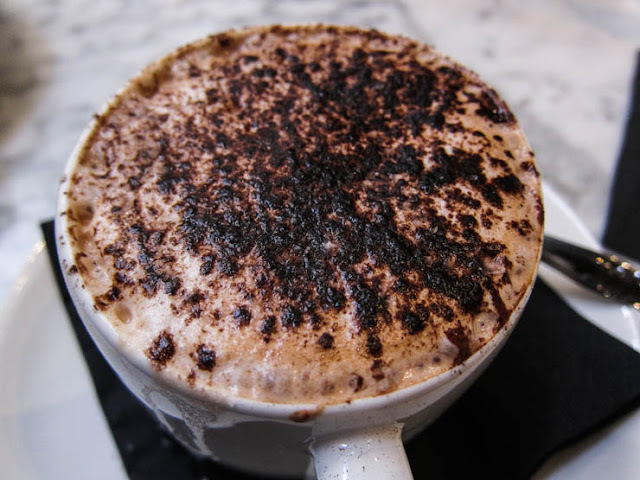 Luxbite's salted caramel hot chocolate (with Mörk's chocolate blend), $5.50. One of LuxBite's greatest strengths, for me, is their playful East-meets-West inspiration, a style that is already well-established in their dessert offerings. Their savoury brunch options continue along this trend - here's what we had. 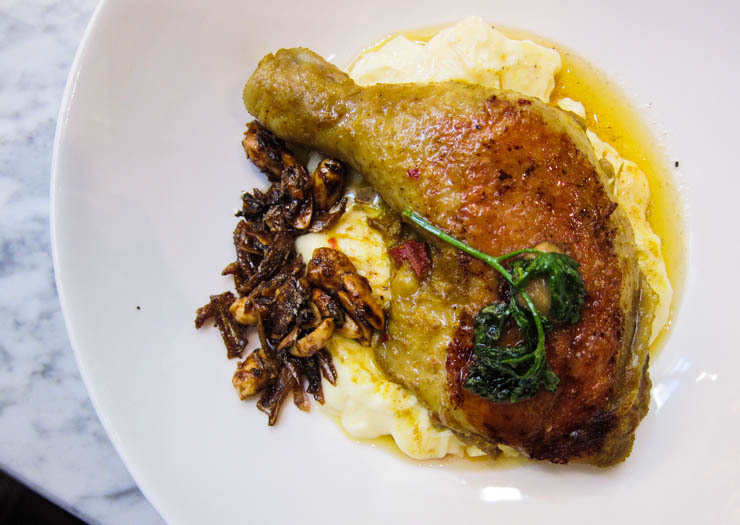 Satay marinated roast chicken with creamy polenta, caramelised garlic, anchovies, peanut. Luxbite's satay marinated roast chicken with creamy polenta, caramelised garlic, anchovies, peanut. $15. The chicken was well-seasoned and tasty, almost more curry-ish than satay-ish to me. I also liked the crispy anchovies and peanuts. I wasn't really watching out for the caramelised garlic but I'm sure they were in there somewhere, adding extra yumminess to the proceedings. This dish definitely reminds me of nasi lemak. The only thing I feel uncertain about was the polenta, the texture just seemed a little odd to me, and I found myself idly wondering if rice, quinoa or couscous would have been preferable instead. Simon didn't seem to mind it, though. But the best is yet to come. 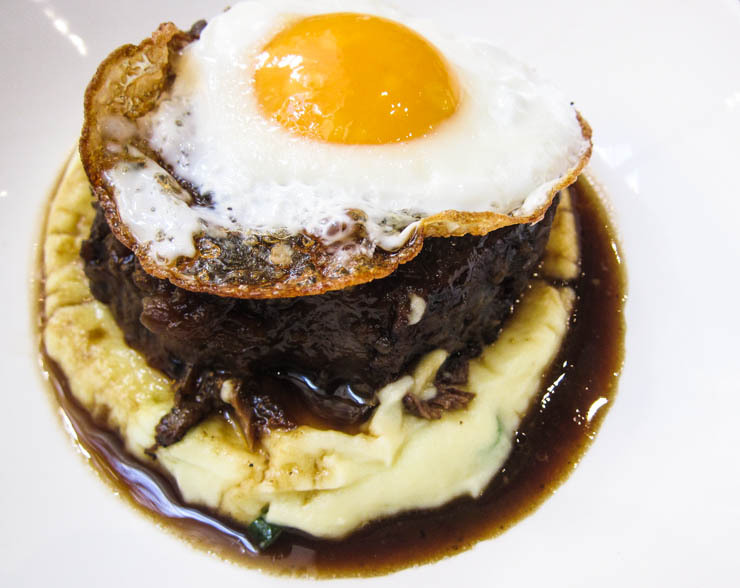 Slow braised beef with caramelised bacon and spring onion mash, fried egg. Luxbite's slow-braised beef with caramelised bacon, spring onion mash, and fried egg. $15. Holy cow, did I adore this. The beef was beautifully tender, and the fried egg had a perfectly runny yolk. The caramelised bacon added sweet umami, the spring onion mash was soft and light, and the lovely five-spice broth swirled and hugged everything together. So hearty, so satisfying. And if you know anything about the Melbourne brunch scene, getting something of this calibre for $15 - a total bargain. Wait, I think we need another picture. We were full by the end of this. But let's face it, you don't leave Luxbite without dessert. I got a couple of things to take away: pre-planned delayed gratification. Let me tell you, making a decision was tough - everything just looked so alluring - but somehow, I survived. This sour strawberry macaron tasted like a sophisticated strawberry candy. It was light and dainty, with a gentle sourness - yum. Though, given the name, I want it more daringly sour. I throw down this gauntlet! 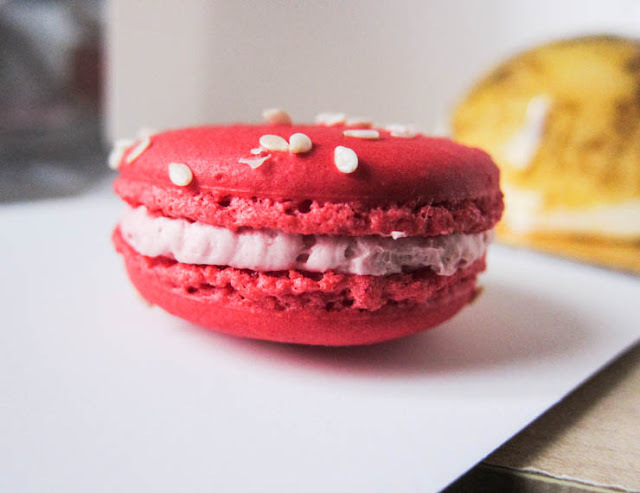 Luxbite's sour strawberry macaron. $2.75. Home Sweet Home: Taste of the Tropics: toasted coconut mousse, mango cream, coconut sponge, burnt pineapple. $8.50. In conclusion: I already knew from my earlier visits that Luxbite makes some fine macarons (and I still need to try more of the cakes for a more informed opinion, ha! ), but after this leisurely Saturday afternoon, I'm happy to report that they do well on the savoury front, too. Go forth and get your beef on, people. Wow - so interesting that they are doing more sort of New York style brunches instead of just eggs benedict! Yeah, there are plenty of places in Melbourne that do more interesting brunches these days, with a twist on tradition. Makes eating out so much fun! ooohhh new items ! Must revisit soon! Might let the MC craze die down first! Haha yes! I wonder if it's been super crazy there this weekend! I do confess that I gravitate toward things with the promise of tangy goodness! this is not a post to read before dinner! i'm well and truly hungry now but i have none of that deliciousness to devour! 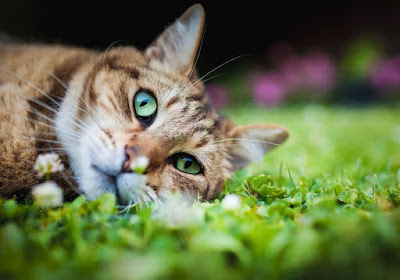 Awww. I'm sure your dinner was super delicious, too! Would never have thought of having savoury at Lux Bite - but you might have convinced me - it looks brilliant!